More than two thirds (68%) believe that the two Bank of England Base Rate increases seen since November 2017 had no impact on their business, United Trust Bank’s broker sentiment survey has found. The Base Rate currently stands at 0.75% following an increase from 0.50% on 2 of August this year. The rate was increased from 0.25% to 0.50% on the 2nd of November 2017. Some 16% of brokers felt the two increases had had a positive impact on their businesses as opposed to 16% who felt they had had a negative impact. Harley Kagan, group managing director – United Trust Bank, said: “It is encouraging to see that for a majority of brokers the two Base Rate increases have had little to no impact on their businesses over the last 12 months. “I believe the same is broadly true from a lender perspective although expectations of higher mortgage rates to come may have been a contributing factor to a general cooling of activity in the residential property market. “Developers and housebuilders need to be mindful of future demand and pressure on pricing when planning future projects and that, coupled with Brexit uncertainty, is causing some to take their foot off the gas with new starts. Kagan added: “As such it doesn’t take much of an increase to inject some nervousness into the market, especially for first-time buyers. “However, a return to the interest rates seen before the credit crunch seems unlikely. Whilst a 5% Base Rate appeared reasonable in 2008, the PRA recently challenged the resilience of banks and other lenders using a 4% Base Rate for stress testing, an indication perhaps of what they believe would be an extraordinary interest rate for the current economic environment. However, when asked what impact the increases have had on the UK’s residential property market over the last 12 months, 27% believed the effect had been negative. Nearly half (46%) expected one more increase of 0.25% between now and the end of 2019, taking the Base Rate to 1.0%, while 12% expected the rate to fall. What will happen to UK interest rates in 2019? Nobody knows what will happen. And that uncertainty makes it incredibly difficult to guess the future path of interest rates in the UK because the potential scenarios are many. The base rate is currently 0.75%. It was hiked by the Bank of England in August from 0.5% because borrowing in the economy was strong and the labour market robust. But the economy is weakening again. “Due to the ongoing Brexit negotiations and an unstable political picture, the degree of uncertainty in the economy is greater now than it has been for roughly a decade,” Nina Skero, head of macroeconomics at the Centre for Economics and Business Research (CEBR) consultancy, told Yahoo Finance UK. Leaving the European Union—or not, as the case may be, if there’s a second referendum with remain on the ballot—is such an all-encompassing event that it dominates the economy. Businesses are delaying investments. Consumers are becoming less confident. GDP growth is weak. Little progress can be made until the Brexit question is finally resolved and everyone knows where they stand. So when the moment finally comes, what happens next will determine how rate-setters on the Bank of England’s Monetary Policy Committee (MPC) respond. The worst case Brexit scenario is that Britain crashes out of the EU with no deal and with insufficient preparation. The economic shock of no deal—our trading relationship with the EU would grind to a halt, temporarily at least, despite accounting for about half of Britain’s trade—would likely send the value of sterling plummeting. That would leave the Bank little choice but to hike rates sharply to shore up the pound and hold inflation down. Borrowing would become significantly more expensive for businesses and consumers. Under the Bank’s model for a no-deal Brexit, the base rate jumps to 5.5%. If no-deal is mitigated by a transition arrangement, the base rate is anticipated to hit 1.75%. Should there be a deal, however, under which Britain’s exit from the EU is managed, smooth, and any damage limited, it would give the Bank some breathing room. Policymakers could take some time to assess the impact of the Brexit deal on the economy. Although the base rate is near its historic low, there is room to cut it again to stimulate lending should the potential economic slowdown warrant it—so interest rates may fall after Brexit. Likewise, the Bank could hold steady, keeping the rate at its current level for longer, maintaining the cheap lines of credit flowing into the economy for small businesses and consumers. Or, if it believes the economy is robust enough to handle it even after Brexit, the Bank could continue with its current plan of gradual rises. It wants to bring the base rate back up to a more normal level after years of unprecedented lows in the aftermath of the 2008 financial crisis. Remortgaging in London reached its highest level in nine years in the second quarter of this year, as customers locked into deals ahead of the anticipated base rate rise, UK Finance figures show. There were 15,200 homeowner remortgages in the second quarter, 16.9% more than in the same quarter a year earlier. By value there was £4.84bn of remortgaging, 23.2% more year-on-year. 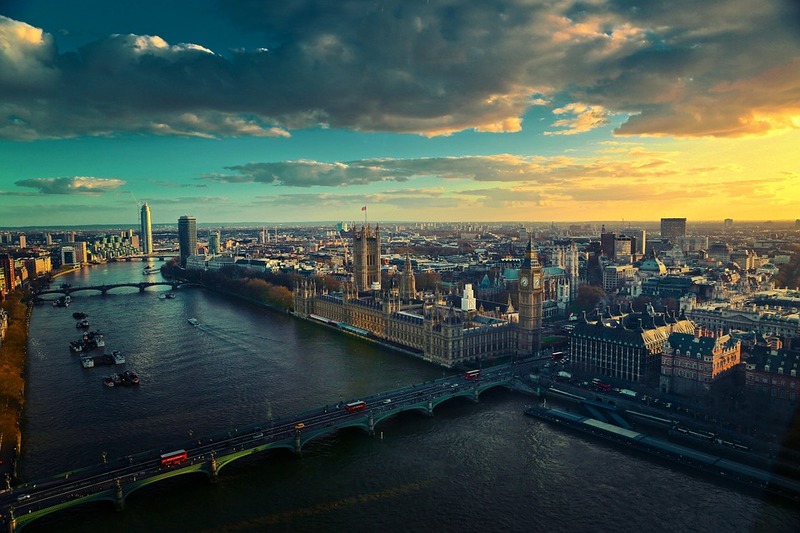 Jackie Bennett, director of mortgages at UK Finance, said: “Remortgaging in London reached its highest level in nine years in the second quarter of this year, as homeowners locked into competitive deals amid anticipation of the recent base rate rise. There were just 6,800 homemover mortgages completed in London in the second quarter, 8.1% fewer than in the same quarter of 2017. Meanwhile there were 10,300 new first-time buyer mortgages completed, 3.7% fewer than in the same quarter of 2017. The Bank of England’s decision to raise the base rate from 0.5% to 0.75% won’t have an immediate effect on mortgage rates, lenders argued. The Monetary Policy Committee’s unanimous vote meant that this is the highest the rate has been for nine years. Paul Broadhead, head of mortgage and housing policy at the BSA,said: “The majority of mortgage borrowers will see no immediate impact on their household finances as two-thirds of existing mortgages are on fixed rates. “Transaction levels amongst home-movers are already subdued, partly because of Brexit related uncertainty. How much rates will move in such a highly competitive market remains to be seen. Jackie Bennett, director of mortgages at UK Finance, agreed, citing that most new loans are fixed. She said: “The majority of borrowers will be protected from any immediate effect from today’s increase, with 95% of new loans now on fixed rates and almost two-thirds of first-time buyers opting for two-year fixed rate products over the last 12 months. “There is no single indicator of the cost of funds to lenders. Lenders have individual funding models, with the cost and mix of funding sources varying considerably from lender to lender. “As a result, when costing their Standard Variable Rate (SVR) or reversion rates, lenders are not necessarily led by the Bank of England Base Rate so any increase or decrease in the Rate may not be passed on to borrowers. However David Whittaker, chief executive of Keystone Property Finance and buy-to-let mortgage broker Mortgages for Business, said that it won’t be long until lenders have to look at their pricing with shorter terms likely to come first. 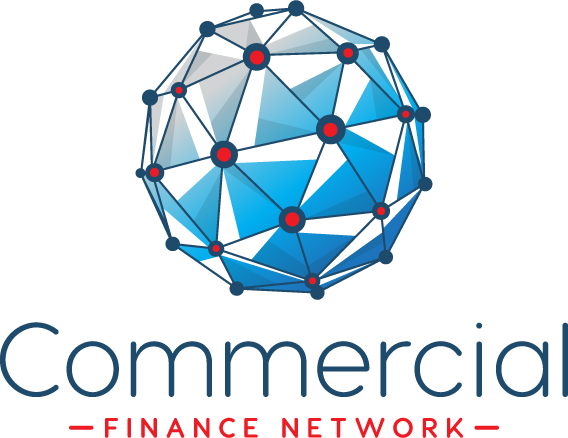 He said: “It won’t take lenders long to nail their colours to the mast and adjust their pricing, particularly those who have spent the last year absorbing costs instead of passing them onto borrowers. Shorterterm fixed rates are likely to be the first to be punished. David Hollingworth, associate director, communications, L&C Mortgages, said that despite many borrowers looking ahead and getting a fixed rate, those that haven’t yet may now be finally be triggered to revisit their situation. He said: “Although rates have been drifting upwards since the run up to the last rate hike, the fixed rate options are still very competitive. Those most vulnerable to rising rates will be borrowers on their lender’s standard variable rate. “An increase of 0.25% for a £200,000 25 year repayment mortgage could increase monthly payments by around £25 or more. Gemma Harle, managing director of Intrinsic mortgage network said the decision was no surprise because of the speculation that was rife in the market. She said: “Due to this, many lenders will have already factored into their pricing this hike in interest rates. “Today’s announcement represents only the second time there has been an interest rate rise in a decade which means many people are in for a shock as they will have not experienced such an increase and will therefore need to adjust their current spending to accommodate this rise. “The knock on impact of this, is that it may make people’s mortgages become unaffordable. This will be especially true for mortgages that were taken out prior to the 2014 introduction of stress testing at the application stage. Average rates for variable savings accounts fell in the run up to the Bank of England Base Rate rise, research reveals. This was the first time since April that the average easy access account and easy access ISA rates have fallen. According to data site Moneyfacts, no notice rate (excluding ISAs) stood at an average 0.40% in November 2016, 0.37% in May 2017, 0.40% in October 2017 and 0.39% in November 2017. Notice accounts (excluding ISAs) went from 0.68% in October 2017 to 0.66% in November. No notice ISA accounts stood at 0.63% in October, falling to 0.62% in November. 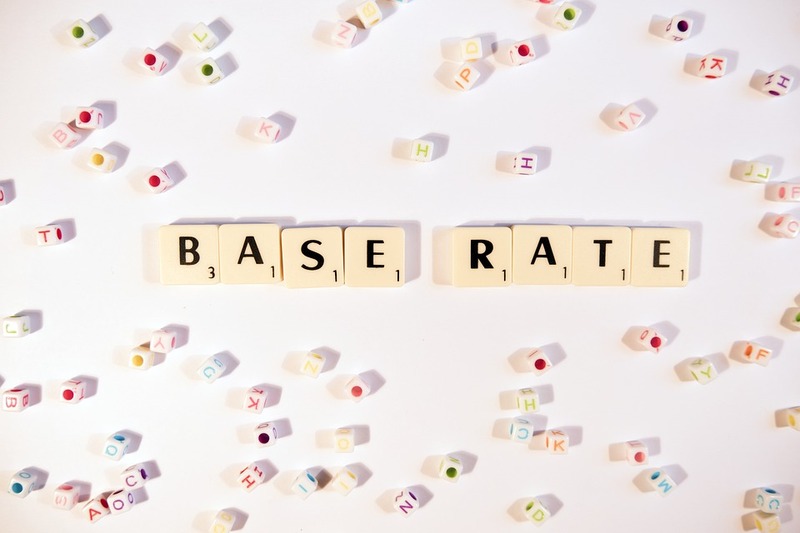 Given the fact that variable rates fell in anticipation of a Base Rate rise in November, Moneyfacts suggests providers may have been reducing rates in an attempt to minimise the effect. Charlotte Nelson, finance expert at Moneyfacts, said: “While this fall in rates may simply be a case of poor timing, the fact that the recent Base Rate rise was almost seen as a foregone conclusion indicates that providers may have been reducing rates in an attempt to minimise any subsequent rate increases. “Since the Base Rate rise, things have unfortunately not started to look any better for savers, with providers slow to announce changes and many not passing the full rate rise on. This all boils down yet again to the main banks simply not needing savers’ funds. To make matters worse, challenger banks who put their rates up and down on a regular basis seem not to use Base Rate as a marker. The latest data from the Bank of England also reveals an increased flow of money coming out of fixed rate bonds, showing that savers are reluctant to lock their cash away, and that they’ve been stashing their cash in accessible accounts in preparation for a Base Rate rise.